First Presbyterian Church, Rome Georgia. Afternoon Session For Leaders: Caring For Those Struggling with Addiction—2-5 pm. 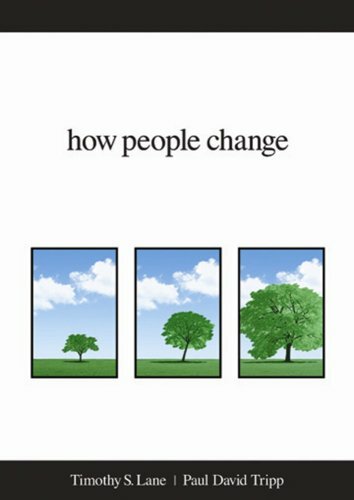 Evening Session For the General Public: Managing Anger and Conflict—8-9:30 pm. Session One: Unstuck: A Nine-Step Journey to Change that Lasts—Personal Change. 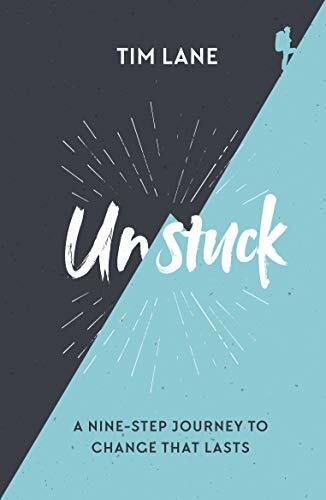 Session Two: Unstuck: A Nine-Step Journey to Change that Lasts—Helping Others. Workshop: Ephesians 4:1-16: Building Unity and Embracing Unity in Your Marriage. 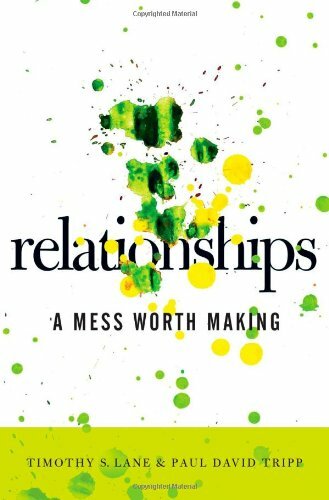 Utilizing the Research of John Gottman. Both Morning Services 9 am and 10:30 am. Norfolk, VA and surrounding churches. Friday Night: Why Do We Need to Care for One Another? If you are in the Atlanta area, come join us as we address anxiety, worry and fear. The class meets from 9:30-10:30 Sunday mornings prior to the worship service. 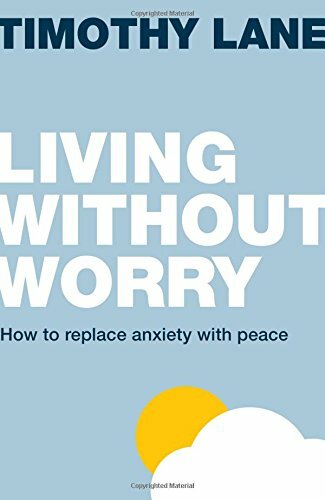 We will be using Living Without Worry: How to Replace Anxiety with Peace. The focus of these gatherings will be aimed at equipping Pastors and ministry leaders to cultivate communitites that grow disciples in the church. Join us to be inspired and empowered to create a redemptive culture of grace and growth!